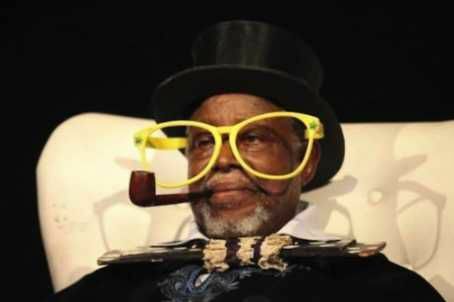 Ace comedian, Moses Olaiya Adejumo, MON, popularly called Baba Sala is dead He was 81.His death was announced by his son, Adejumo Boisala Emmanuel. He announced the death of the veteran actor through his facebook page. According to him, “My Daddy is gone. Finally gone home to glory. King of Comedy finally say bye-bye to this world. I will miss you so much Daddy. I love you so much but God love you more. Good night my mentor, father, teacher, gist partner. My daddy is gone”.Also, the deceased daughter, who is a Christian singer, Oyindamola Adejumo Ayibiowu, in a facebook page said, “Good night, my great dad, Moses Olaiya Adejumo (Baba Sala).